In this half-day retreat we will investigate what the mind is, its clear and knowing nature, as well as those mind states which bring about happiness and those that bring suffering. We will also explore various ways to counteract difficult emotions and transform the mind into more peaceful, positive states. The day will include stabilizing meditation, analytical meditation, teaching, and discussion. Where is eternal happiness? It’s not in the sky or the jungle, you won’t find it in the air or under the ground. Everlasting happiness is within you, within your psyche, your consciousness, your mind. 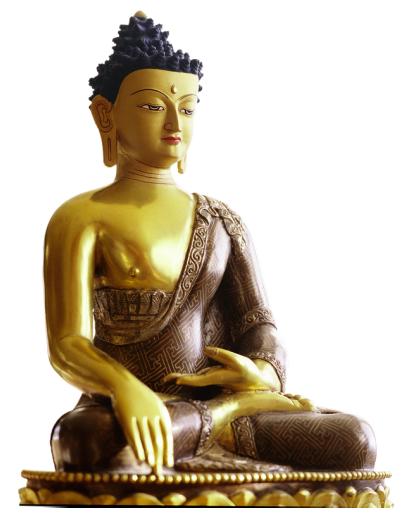 This retreat will also serve as the practice day for Discovering Buddhism module 1 — Mind and its Potential. Please bring your own lunch bag.